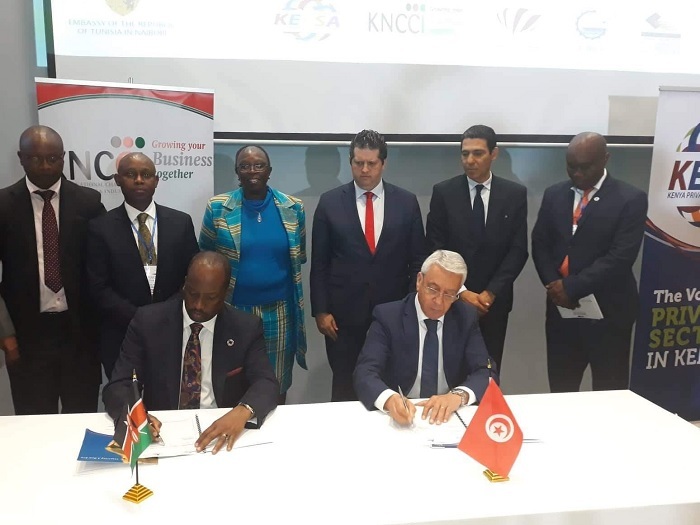 The Tunisian-Kenyan Business Forum started on Thursday in Nairobi (Kenya), as part of the Tunisian business mission to Kenya (March 19-21), the Tunisian Export Promotion Centre (CEPEX) said in a statement Thursday. The Forum’s program included the inaugural ceremony during which Kenyan and Tunisian officials presented the business climate and investment opportunities in both countries, particularly in Kenya (a country in the midst of economic revival), besides well-organized networking meetings and B2B meetings with key Kenyan operators, followed by company visits. of Commerce and a second between Tunisian Confederation of Industry, Commerce and Handicrafts (UTICA) and Kenya Private Sector Alliance (KEPSA). This Tunisian prospecting mission to Kenya is organized by CEPEX, UTICA and CCIC, in partnership with the Tunisian Embassy in Nairobi. 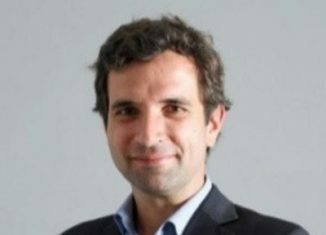 CEPEX’s network of representations abroad was strengthened at the end of 2018. The choice of this country is part of the state’s strategic orientation to make Sub-Saharan Africa a preferred destination for exports. Kenya is a country open to international trade and trade accounts for nearly 40% of the country’s Gross Domestic Product (GDP). 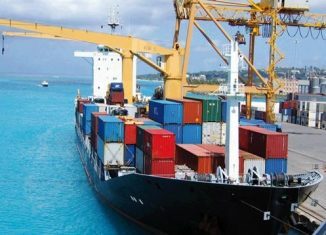 The country remains engaged in trade liberalization through its membership in the World Trade Organization (WTO), the Common Market for Eastern and Southern Africa (COMESA) and the East African Community (EAC) which includes Kenya, Tanzania, Uganda, Rwanda and Burundi.